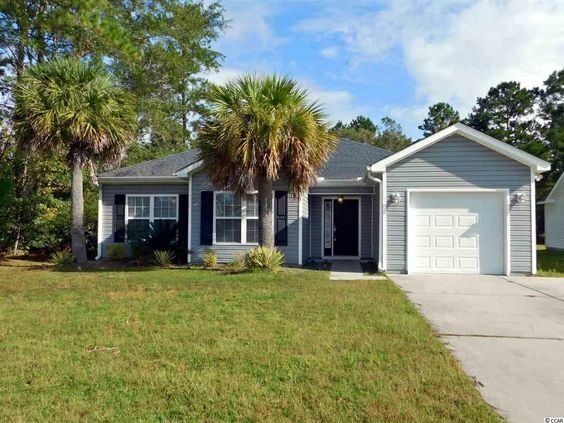 Located near Myrtle Beach off the outskirts in Conway, Hemphill Place is a small community of affordable single family homes. 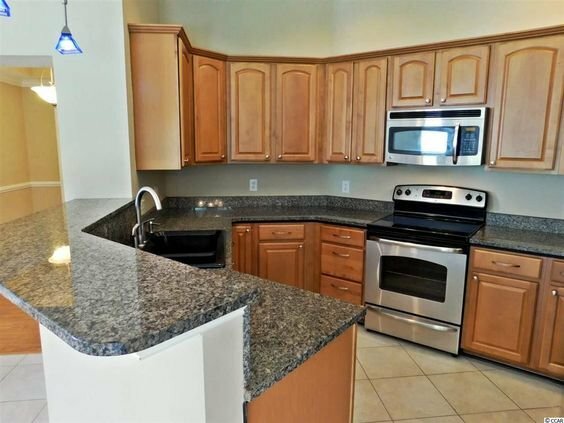 A great location for your starter home begins here. Read more about Hemphill Place real estate. Hemphill Place homes are single family homes. Prices range in the mid 100,000's to the mid $300,000's. Homes range from 2,100 square feet to 4,000 square feet. Most homes are 3 or 4 bedrooms with 2 or 3 bathrooms. Homes include a detached one or two car garage. Children of Hemphill Place will attend South Conway Elementary School, Blackwater Middle School or Carolina Forest High School. Conway offers restaurants, as well as a community theater downtown in the historic section or take a stroll down the River Walk. 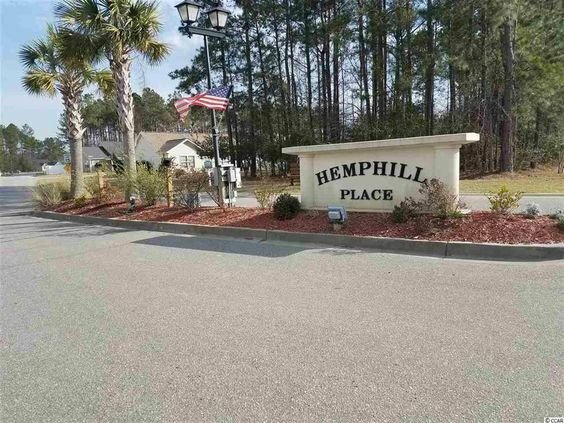 For more information on Hemphill Place homes or other Conway real estate call Century 21 Harrelson Group at 888-648-9689.